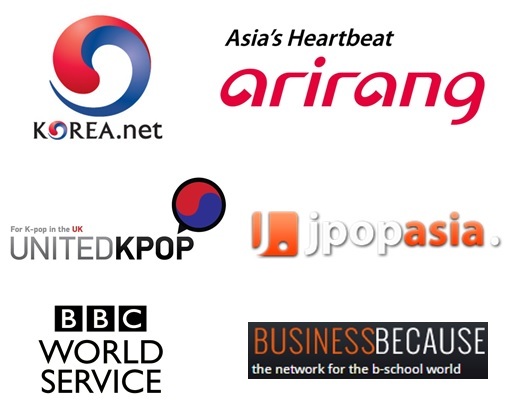 We are glad to announce that we are now one of very select affiliates of Korean language website 90 Day Korean. 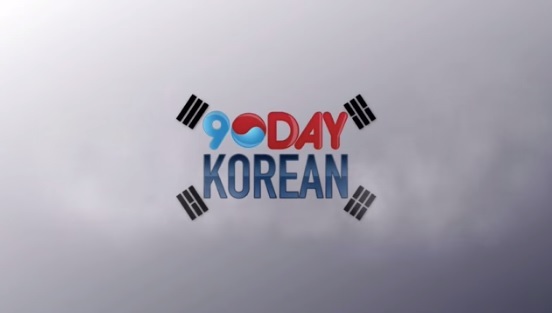 90 Day Korean has come a long way since they first released our 90 Minute Challenge to learn the Korean alphabet in late 2013. Many now use their resources to study Korean in the comfort of their own home. They publish regular free content by email, on their Facebook page, and their blog – plus have interesting challenges and contests that inspire, educate and engage readers. They bring together principles from psychology, education, coaching and rapid language learning to present content so you can study Korean in a fun, motivating way using the most efficient method possible. 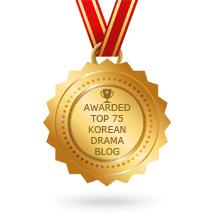 Their team is made up of both native and non-native Korean speakers with backgrounds in various disciplines including, but not limited to, psychology, education, coaching and writing. 90 Day Korean was born from the simple concept that the traditional materials for studying Korean were outdated and needed an overhaul. They came with one goal in mind: to help you learn Korean fast! Through our partnership, you will be able to benefit from free four-part series of Korean language web lessons: one lesson emailed a day, over four days. 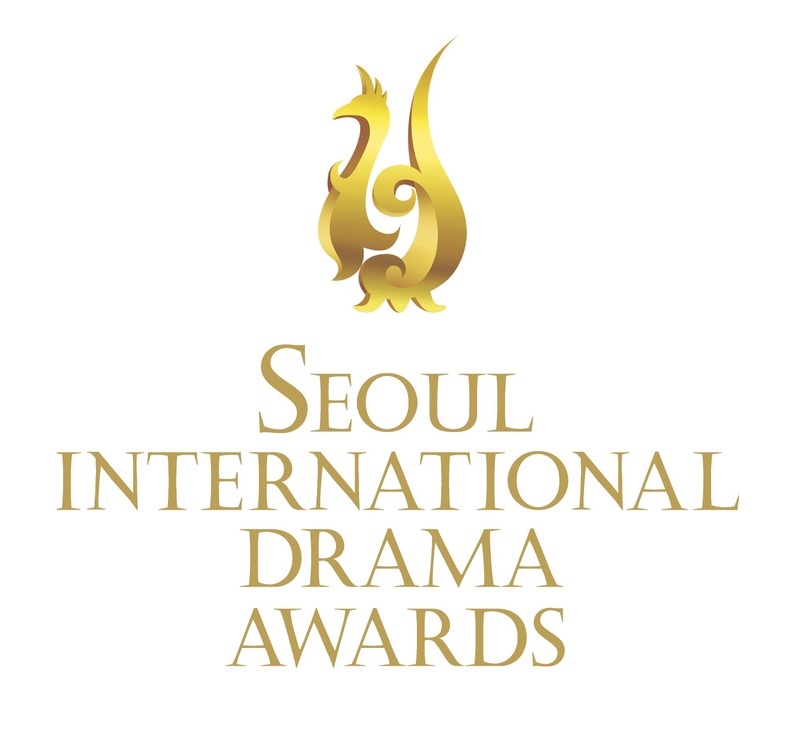 It is also planned that 90 Day Korean will contribute to a regular post teaching you the vocabulary used in some of your favorite Korean dramas, in particular the ones shown at our monthly London Korean Drama Screenings. 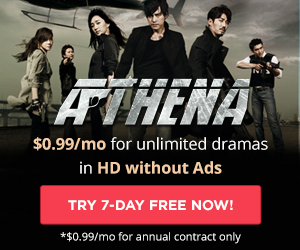 Other Kdrama partners of 90 Day Korean include VOD platforms Viki, DramaFever, SoompiTV, Hulu and Naver TV Cast, as well as review website DramaBeans and online database HanCinema. Therefore, it is a priviledge to be listed among all these high profile partners!